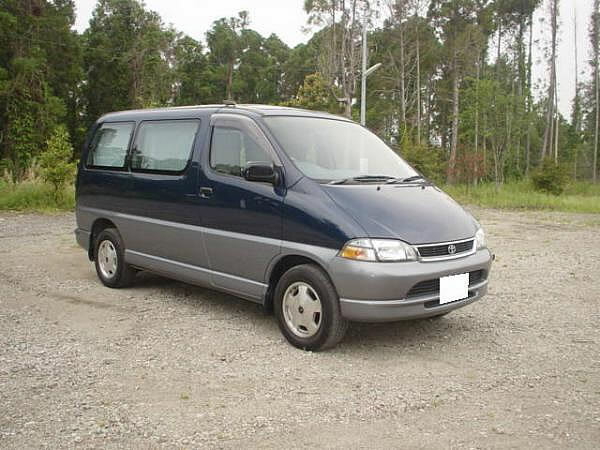 FOR SALE KCH16G Toyota Granvia Q DT people carrier wagon / japanese performance used car MONKY'S INC, JAPAN. 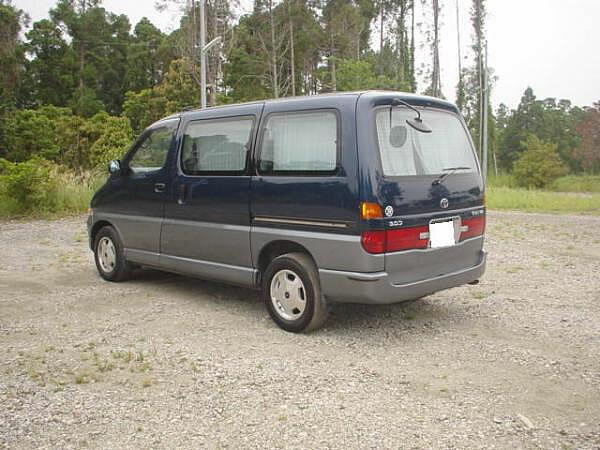 This is one of our Group stock car, 1995 KCH16W Toyota Granvia wagon diesel turbo 4wd gorgeours people carrier van. Stay your mouth pointer on each thumbnail to switching the image files. 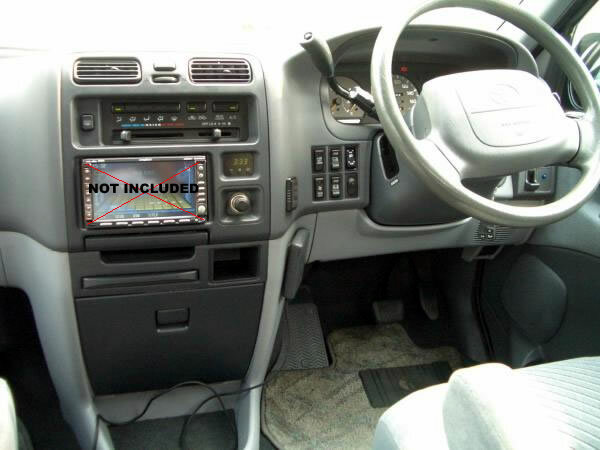 Front Powered control seats, Fully loaded. 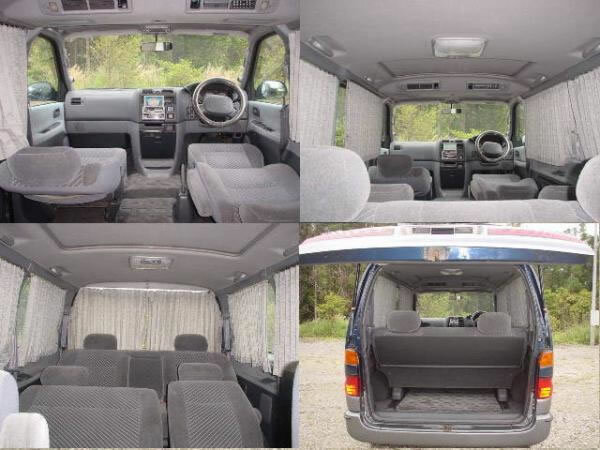 FOB Osaka 550,000JPY, as is condition"Enquiry Form"